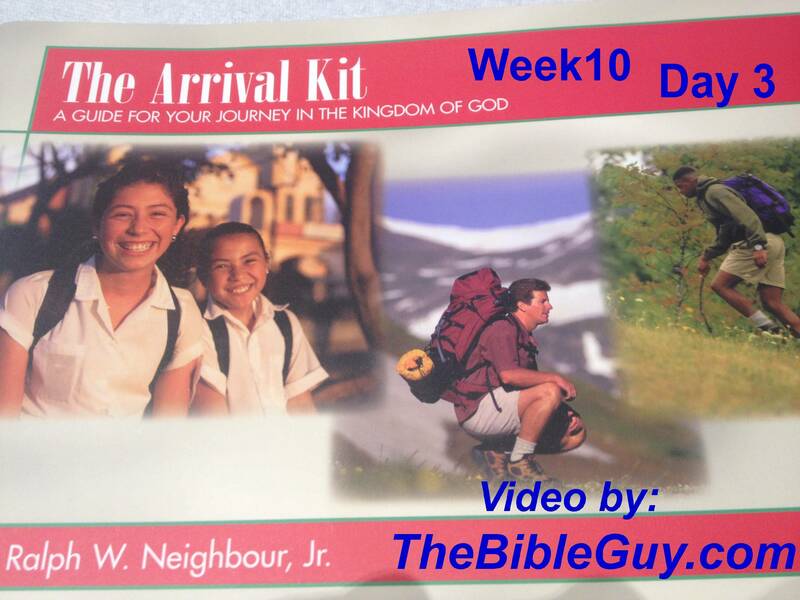 Category Archives: Discipleship Path – 12 months – 1day at a time! Discipleship is intentional, it does not just happen. 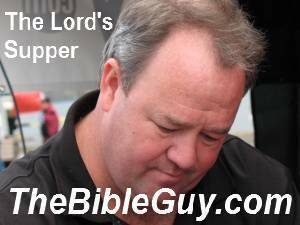 To be a disciple of Jesus you need: 1 other follower of Jesus, a small group of followers of Jesus, a Bible and a willing heart to grow closer to Christ than ever before.